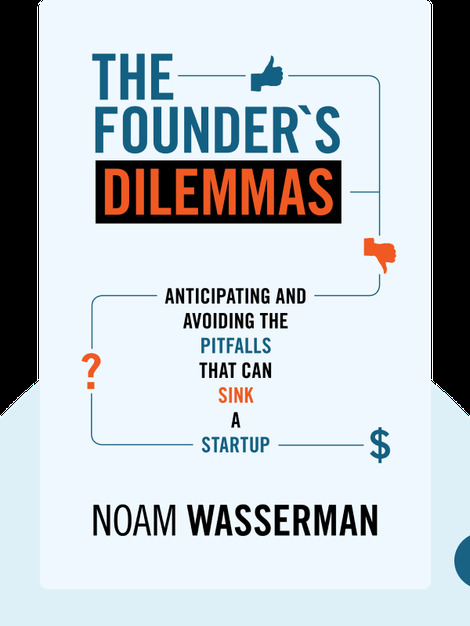 The Founder’s Dilemmas (2013) reveals exactly what it takes to become the founder of a start-up company. Drawn from the author’s research and case studies, this step-by-step guide will help you navigate the rough waters of your company’s early stages. 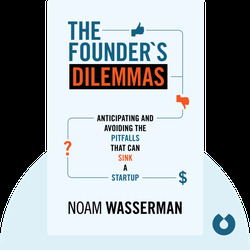 Noah Wasserman is a professor at Harvard Business School. He won the Academy of Management’s Innovation in Pedagogy award in 2010 for the course he taught based on The Founder’s Dilemmas. It was also named one of the top entrepreneurship courses in the country by Inc. Magazine in 2011.